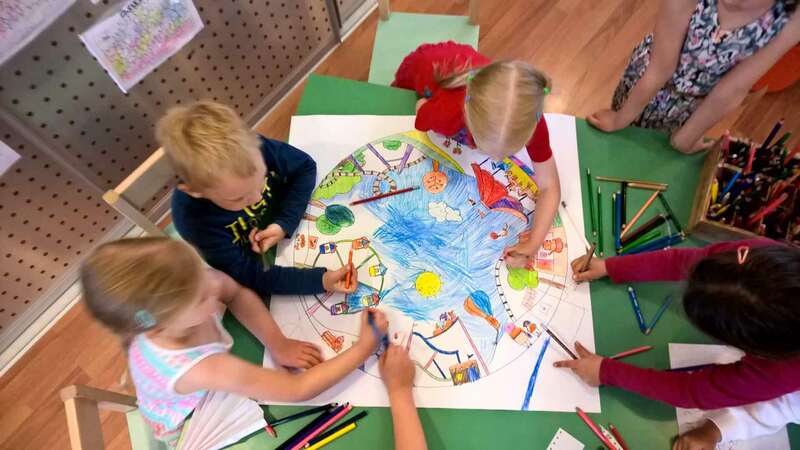 For children aged 3-7 years old, based in central Helsinki. We are open at three locations: Töölö, Ruoholahti and Kamppi. Our Töölö2 kindergarten has a small number of spots for 2 year olds; as places are limited to 10, early registration is recommended. Please check our page for information about our timetable and price list. has been in operation for more than 40 years. Over this time, we’ve grown and we’ve watched families grow with us. Our former pupils are always welcome to visit, and often do so – just popping by the park for a chat or coming back as teenagers completing their work practices. It is important that each child leaves our kindergarten having had a great experience and that they go to school full of confidence and eagerness. Just as the children learn from us, we learn from the children. Their ideas, thoughts and interests form the basis of our themes and topics. It’s important that they see themselves reflected and valued in the kindergarten, whether it’s seeing their art work nicely framed and displayed, or being given the chance to show their expertise in different areas. Our children have opportunities daily to speak and be heard, and to influence our practice. You know your child best and we want to hear your opinions. At the kindergarten, we have an open doors policy: you may come to the kindergarten at any time to see how your child is doing, or to talk with the teachers. It is important that parents and teachers trust and respect each other. We work best when we work together for the benefit of your child. 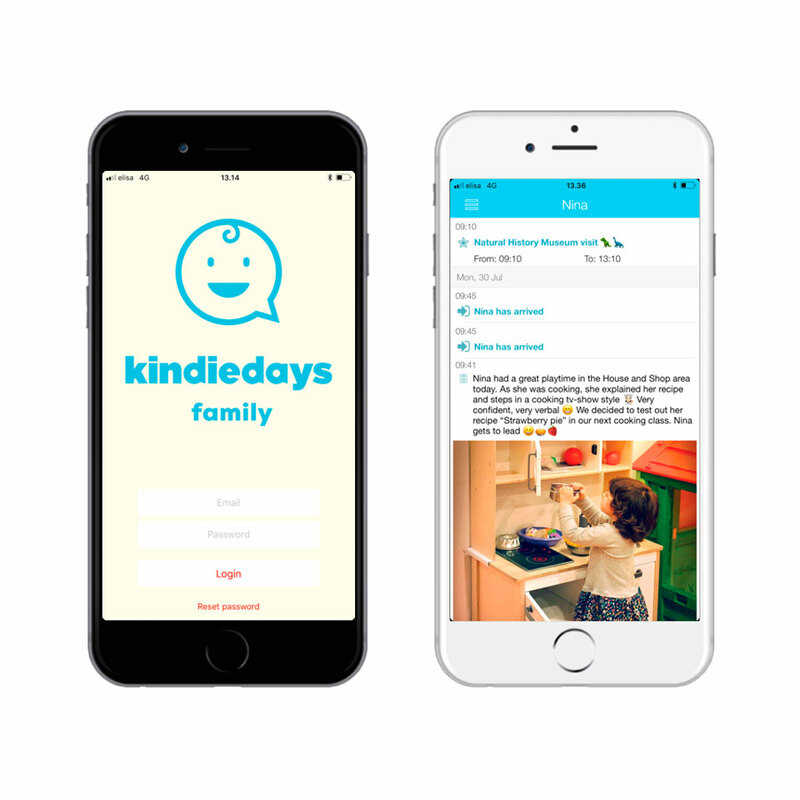 The KindieDays App provides a way for parents to get a peek into their child’s life at the kindergarten. Information can be exchanged safely and easily with your child’s educators. You can view drop off and pick up times, nap times, menus and how your child has eaten on a daily basis. All information is related strictly to your child and is located behind a secure login. Finnish American Kindergarten Oy added 2 new photos. English and Greek Easter traditions! Finnish American Kindergarten Oy added 2 new photos — at Aalto University School of Business. Finnish American Kindergarten Oy added 5 new photos.